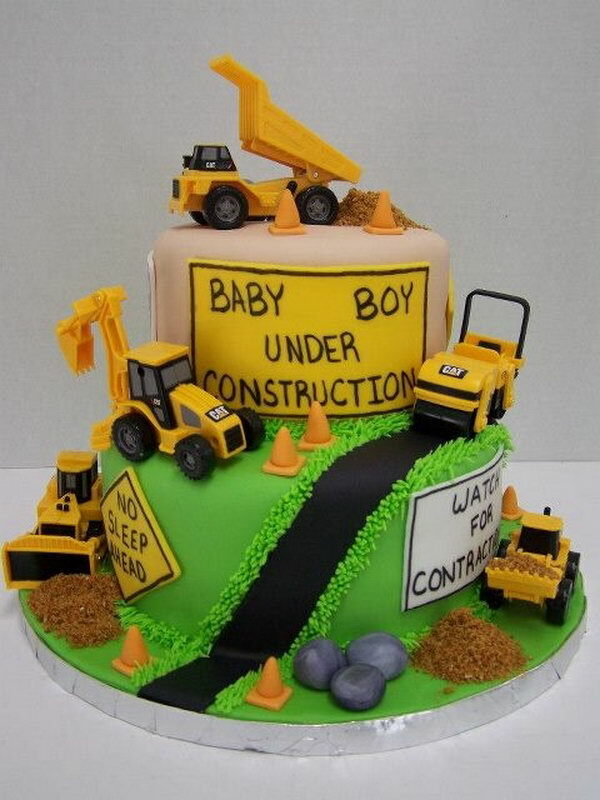 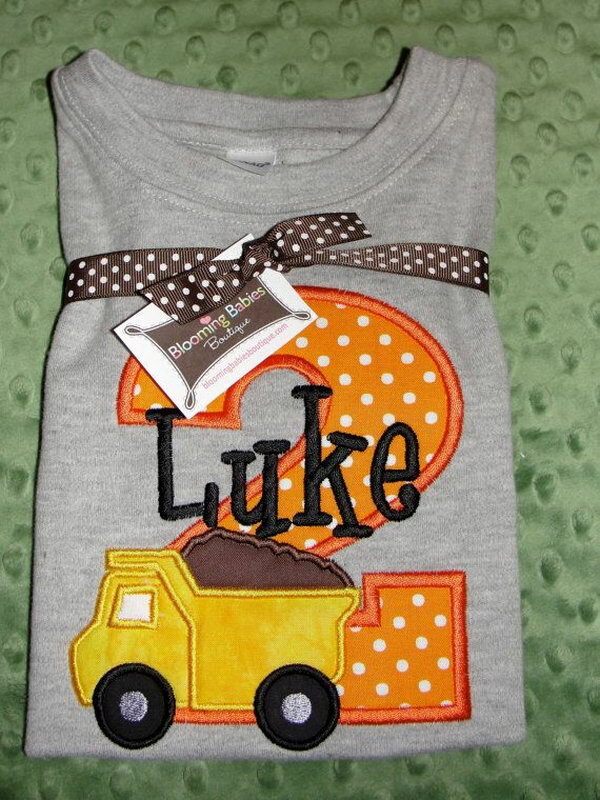 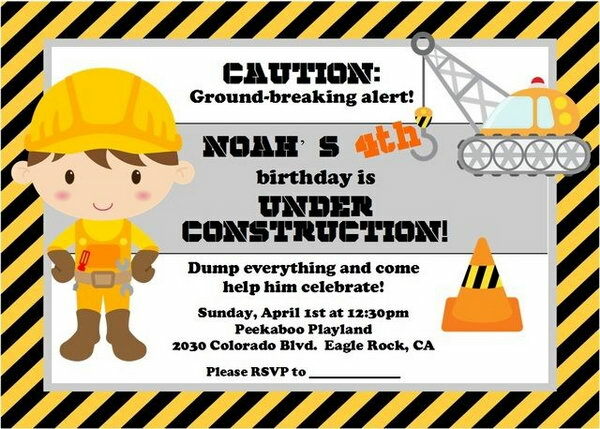 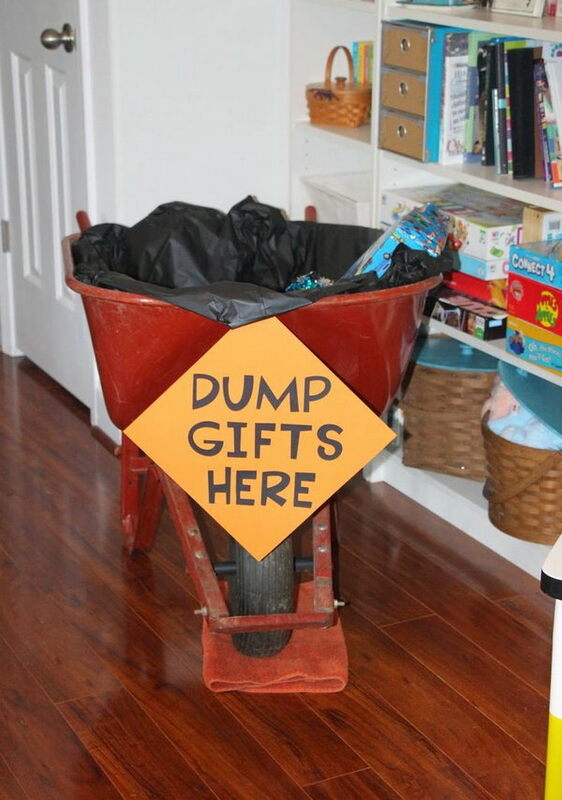 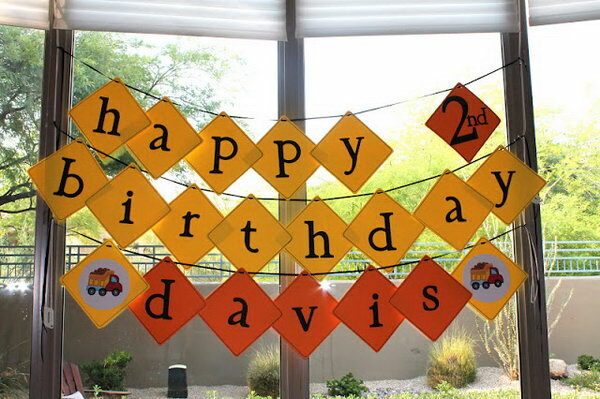 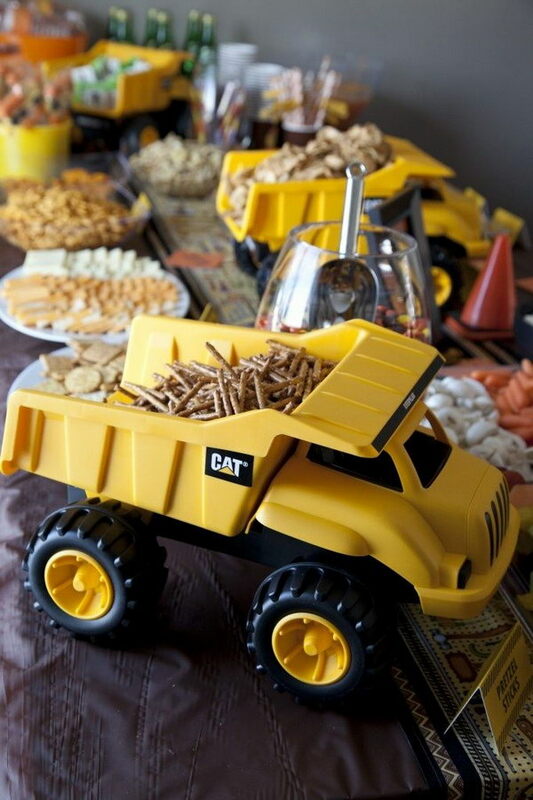 If your little boy has his heart set on trucks, cars and trains, the theme for his birthday party should be truck or construction. 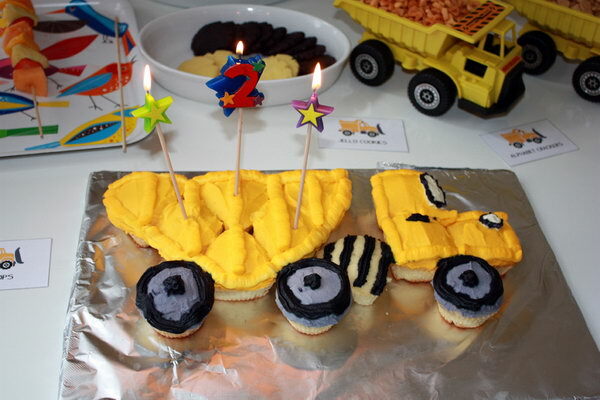 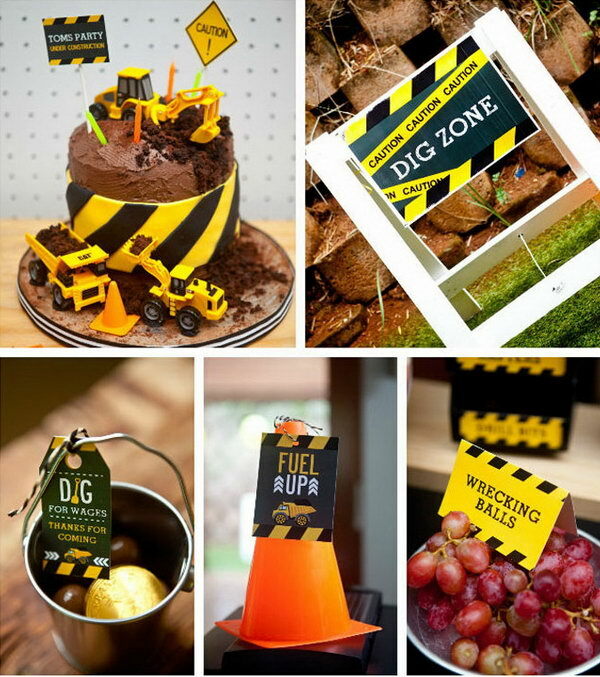 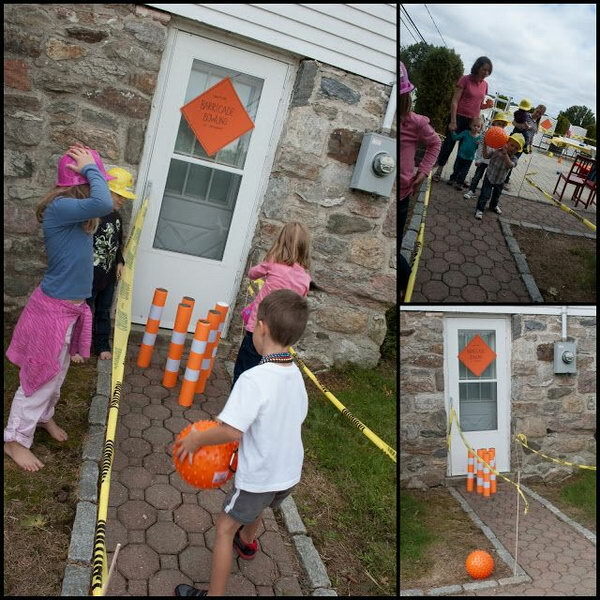 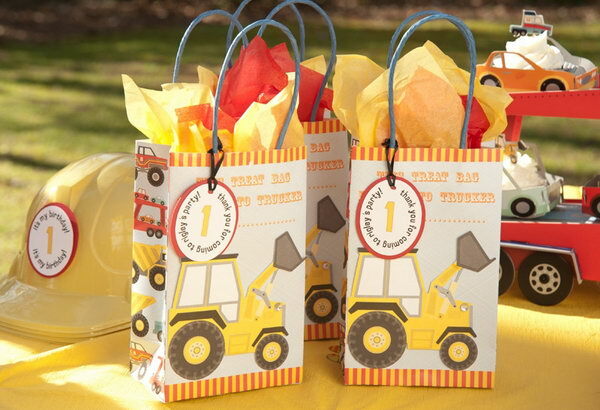 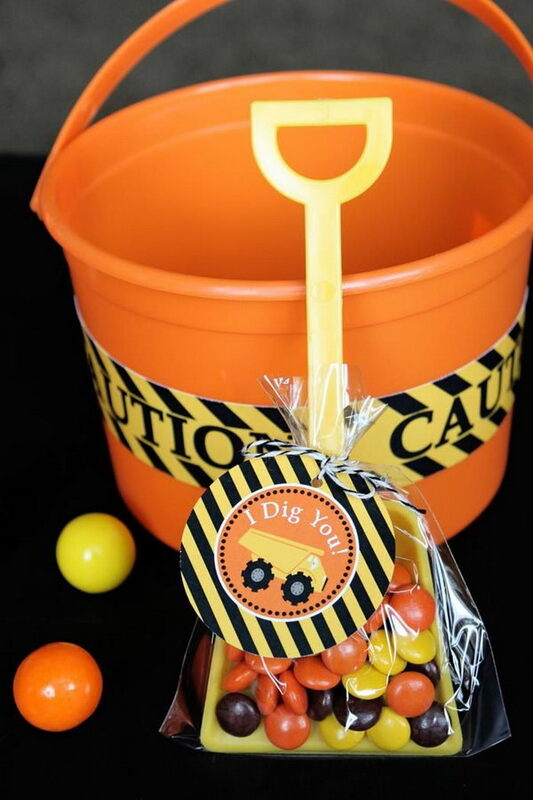 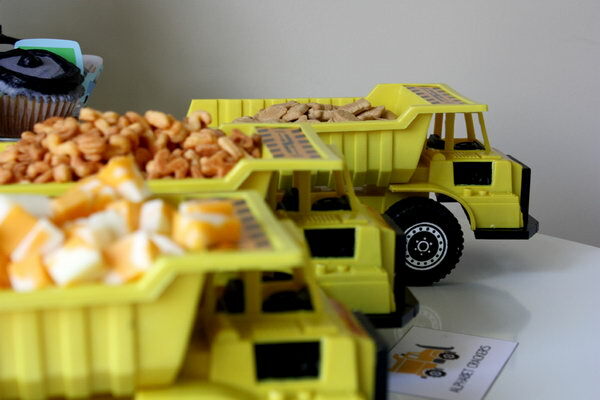 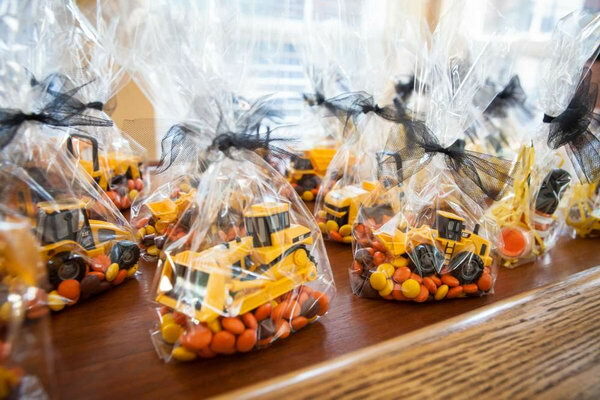 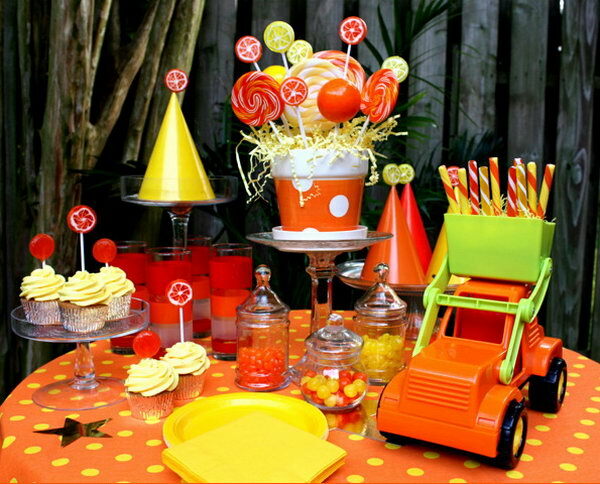 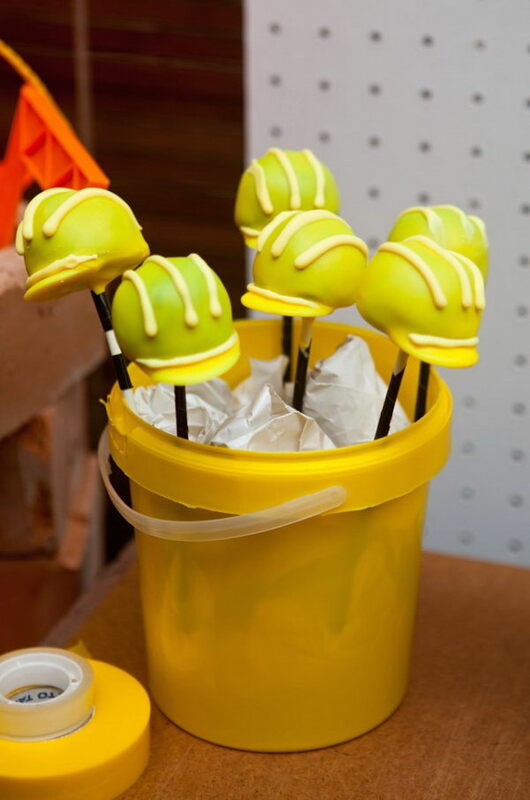 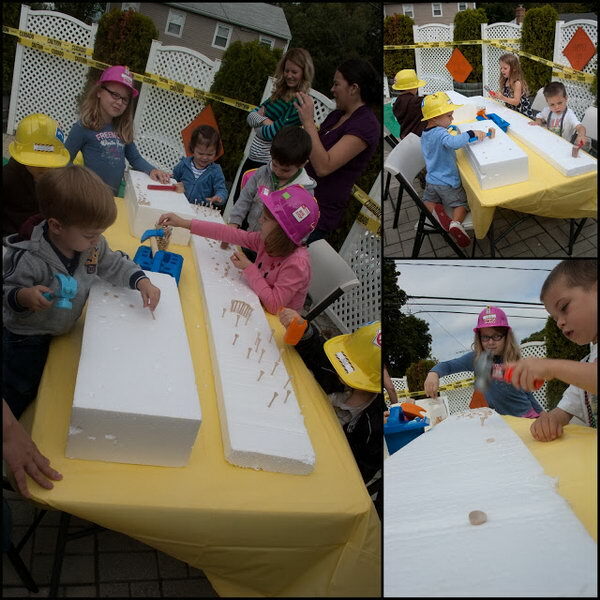 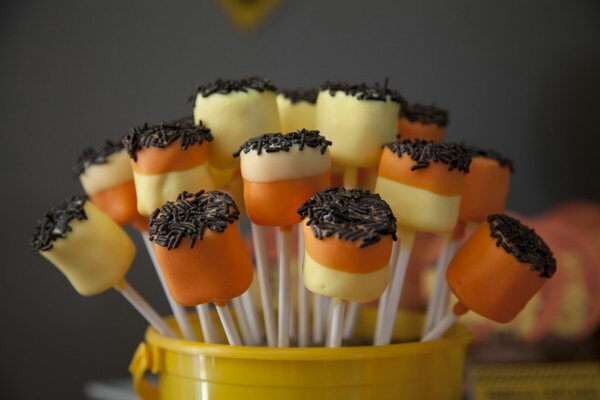 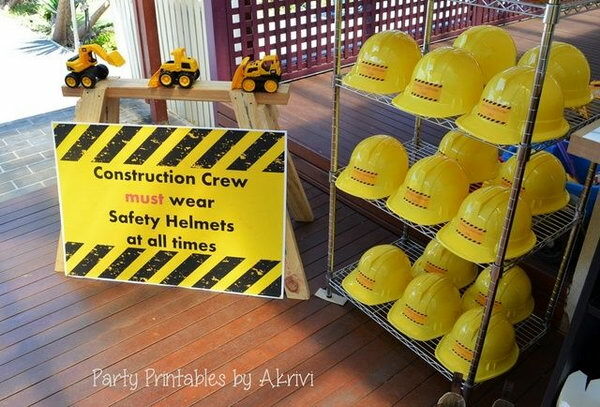 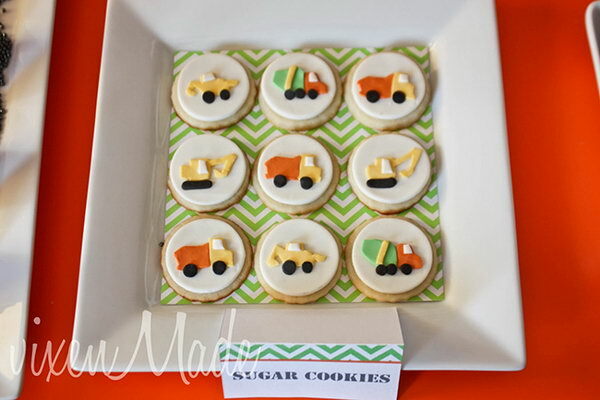 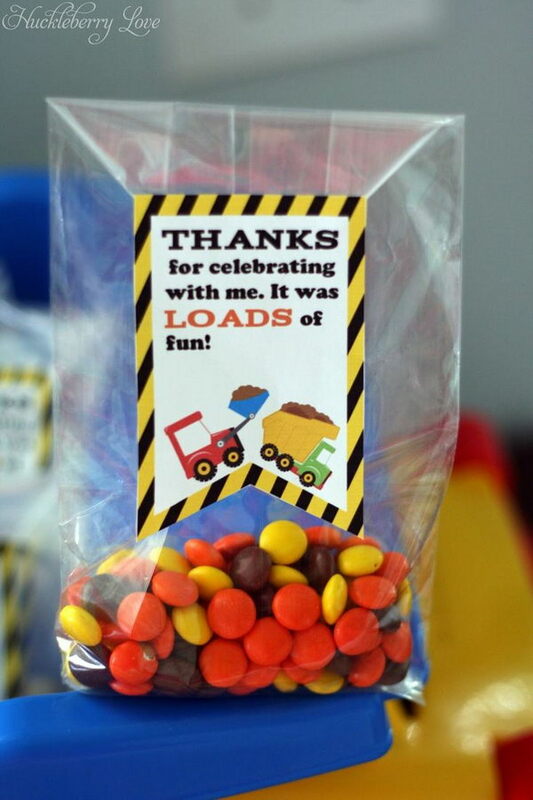 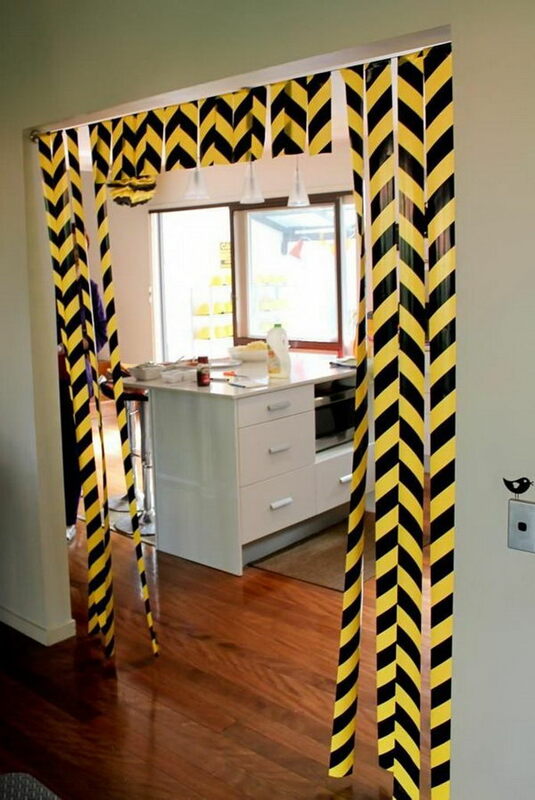 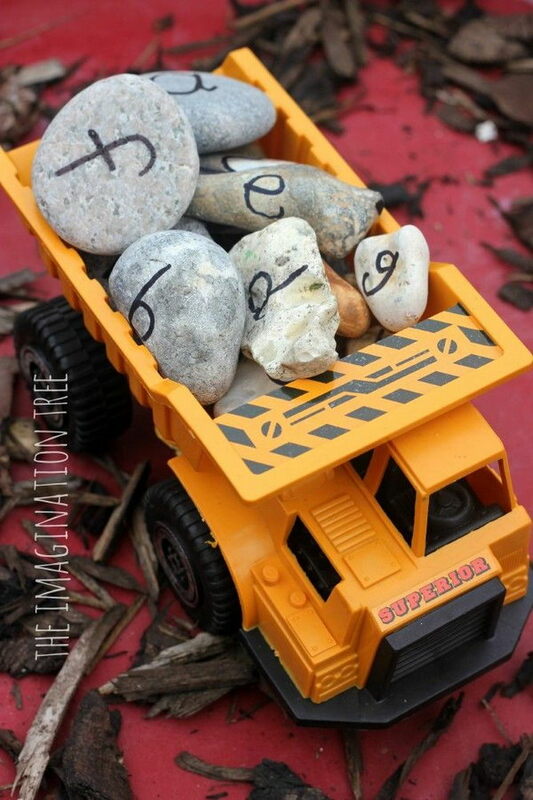 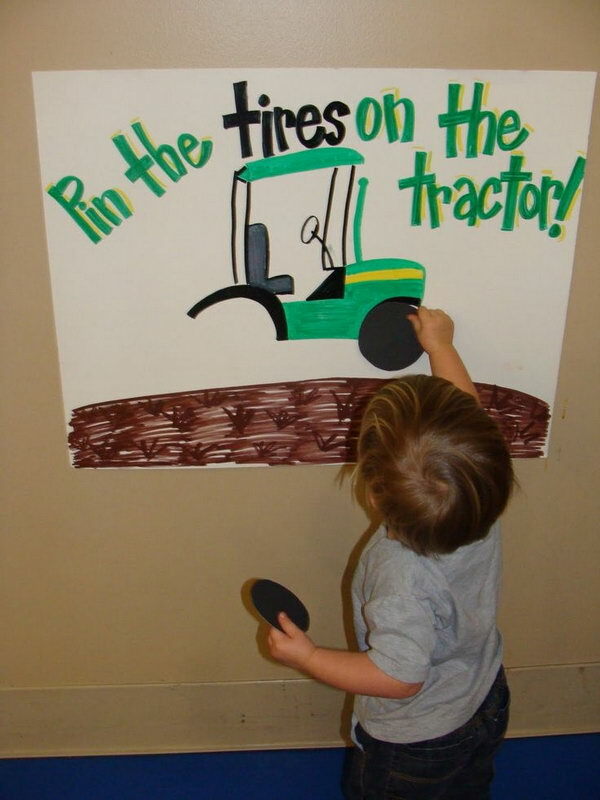 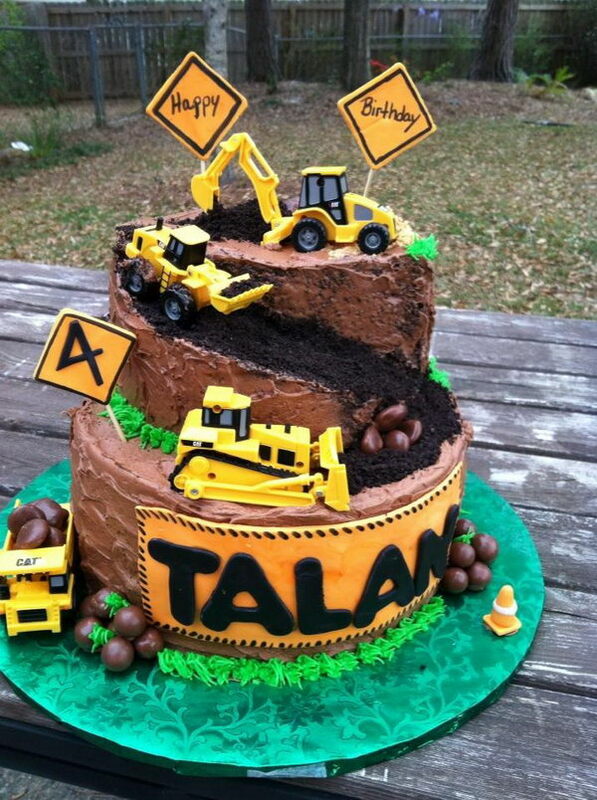 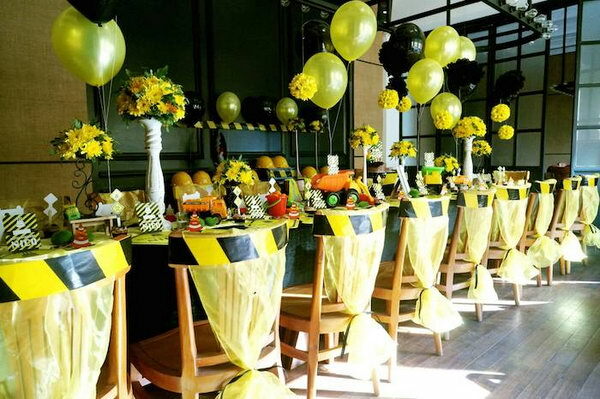 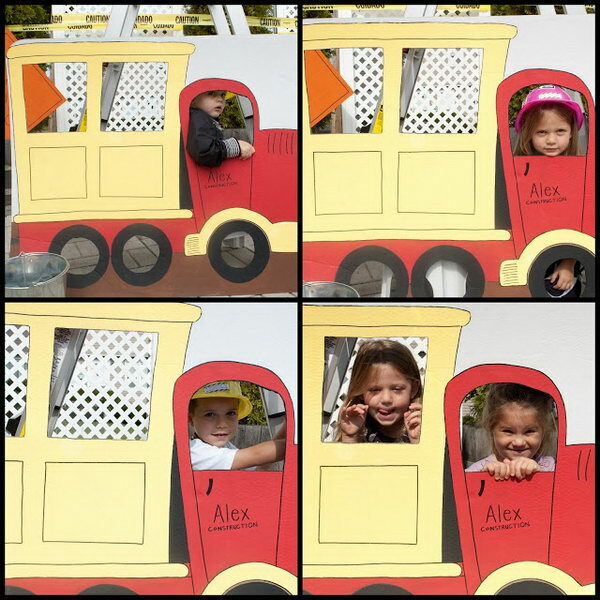 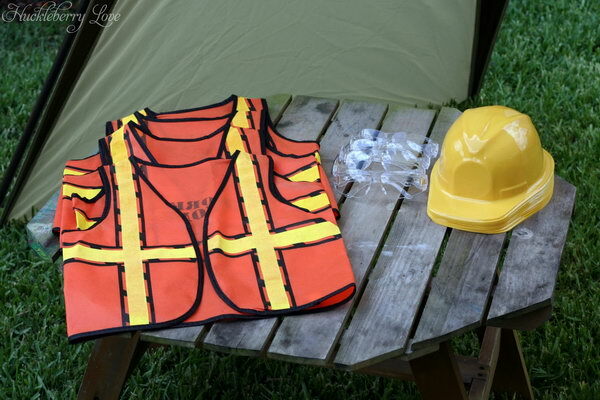 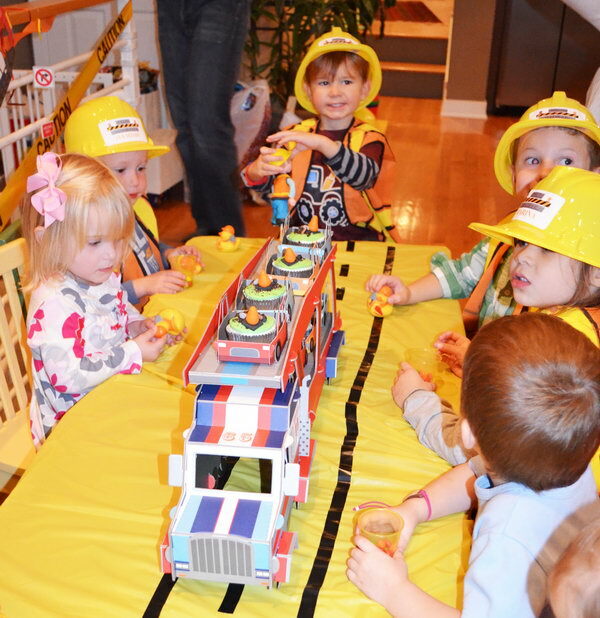 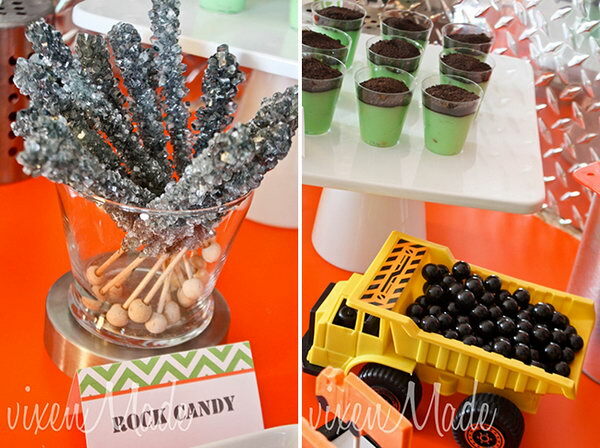 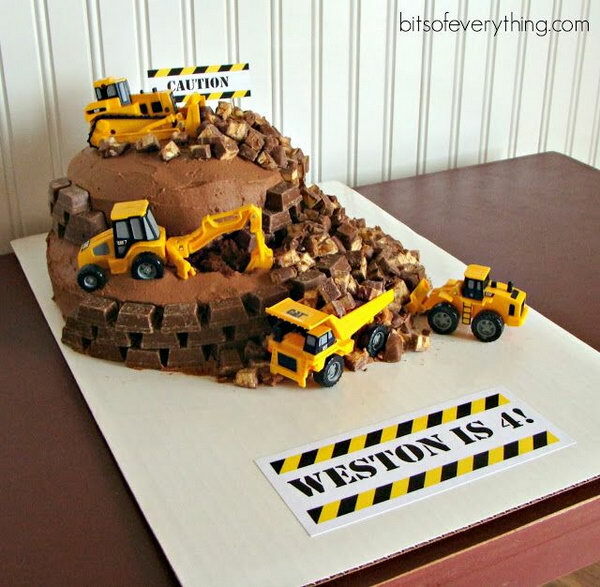 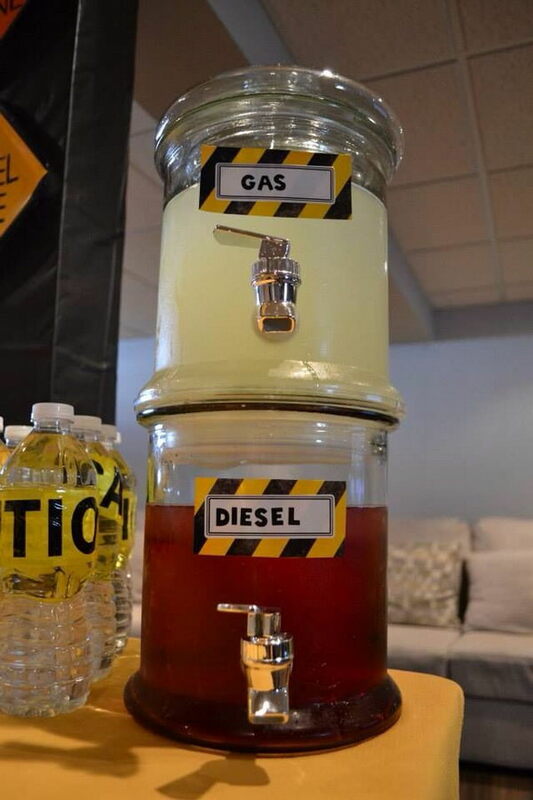 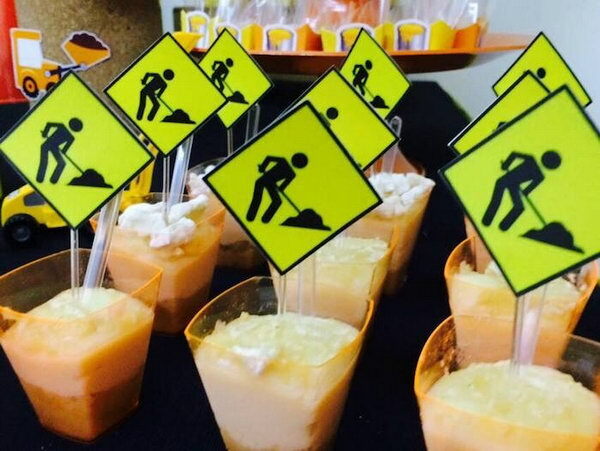 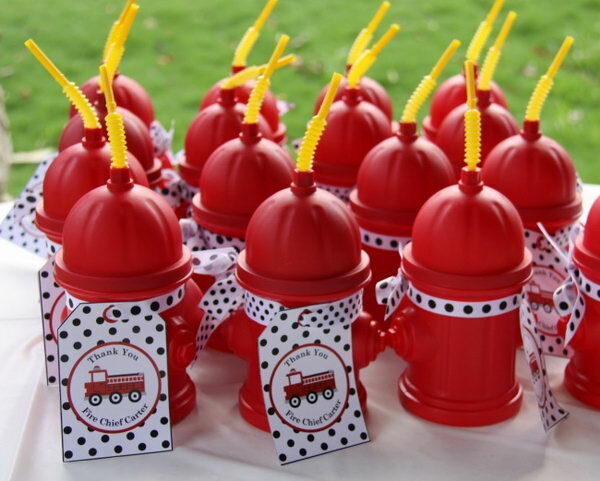 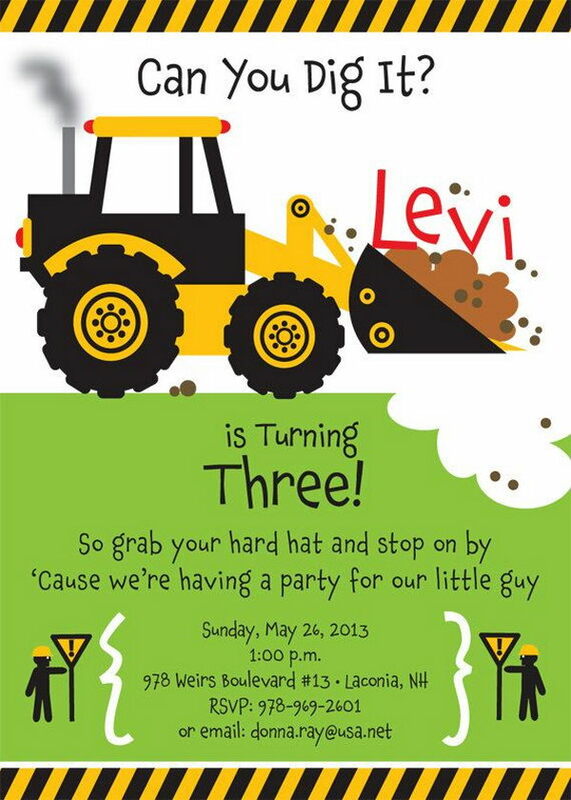 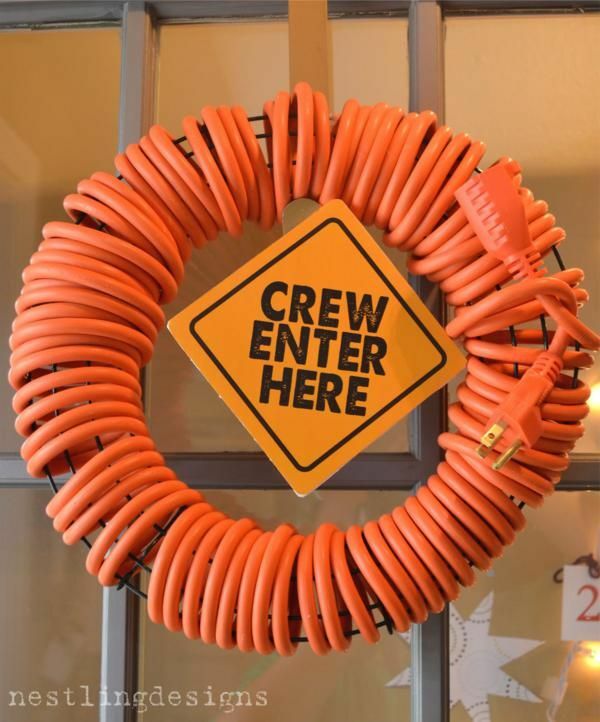 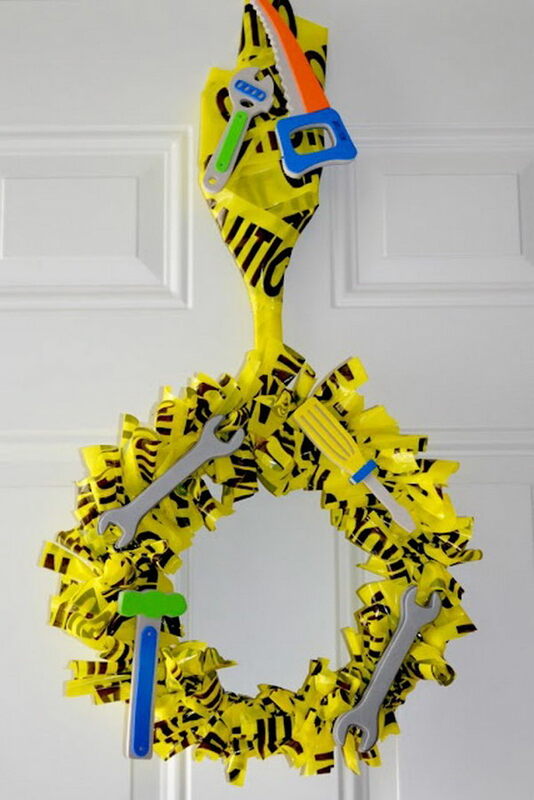 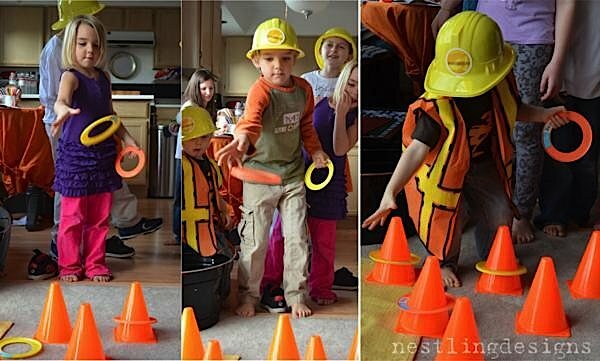 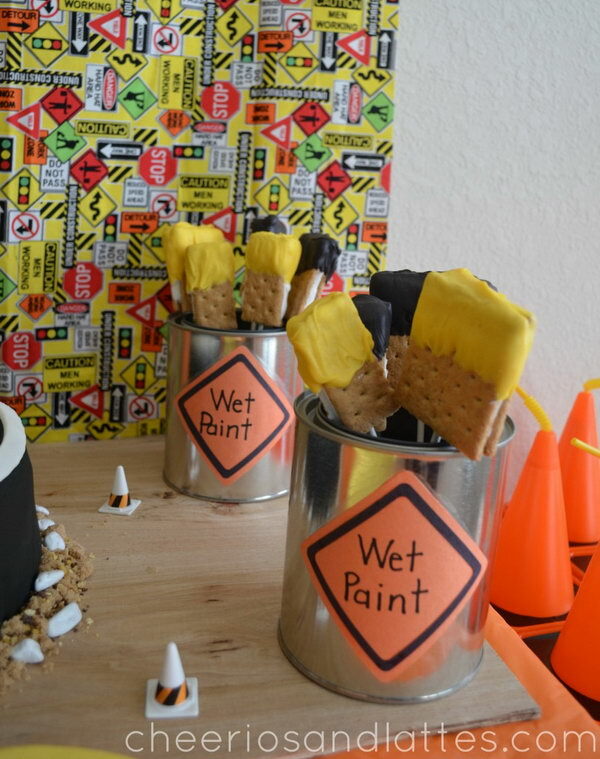 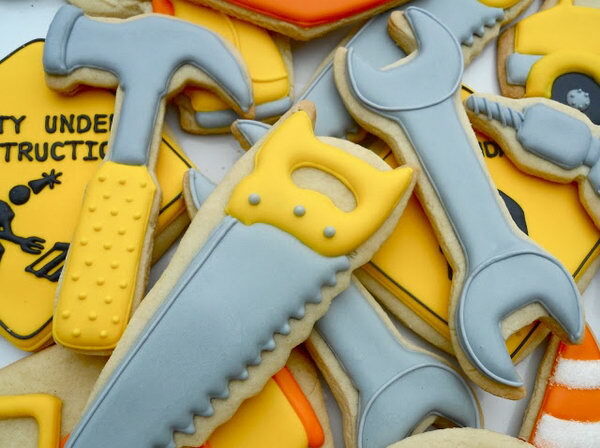 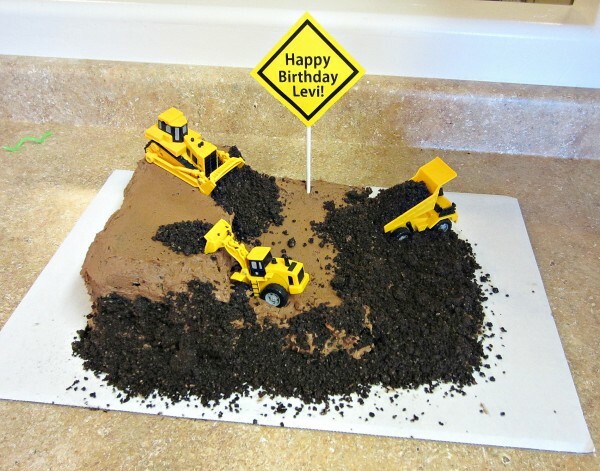 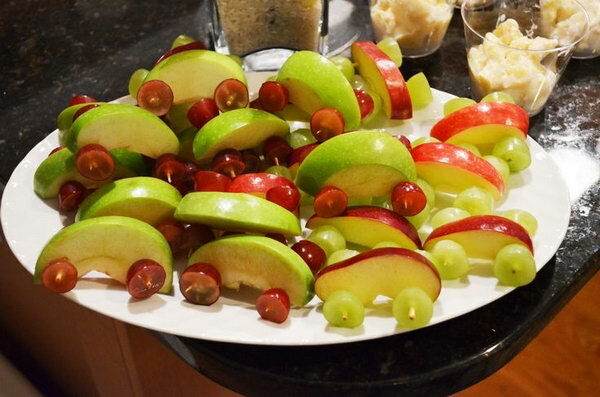 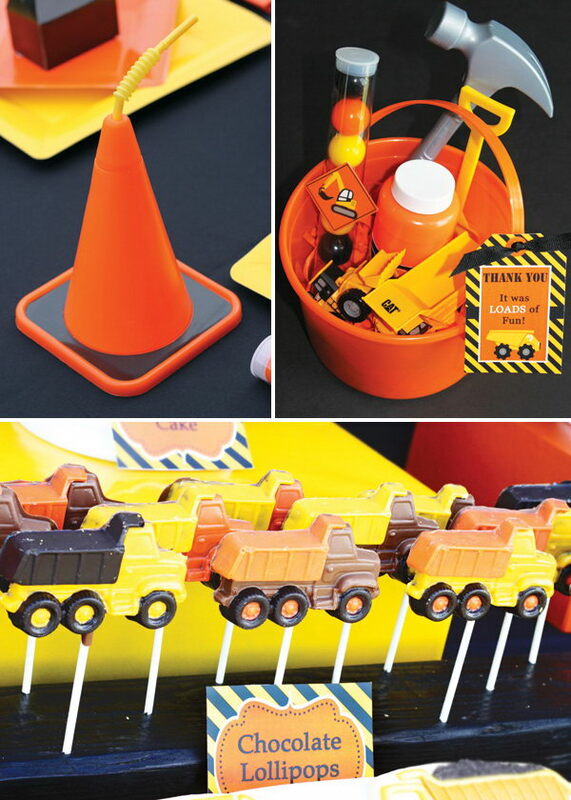 And you’ll love this roundup of construction themed party ideas! 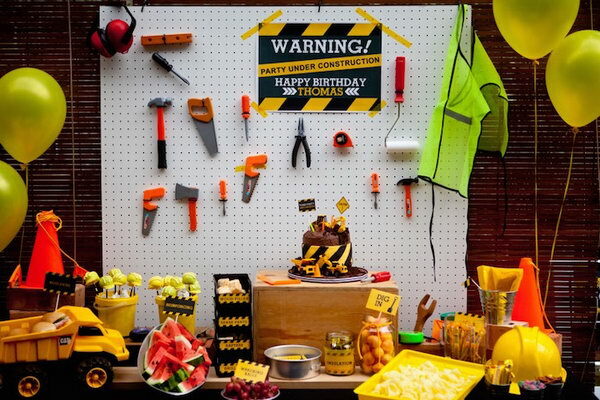 You’ll see entire party set-ups, birthday cake and cupcake styles, a variety of dessert ideas, invitation and thank you notes ideas, game and activity suggestions to help you create your own construction celebration. 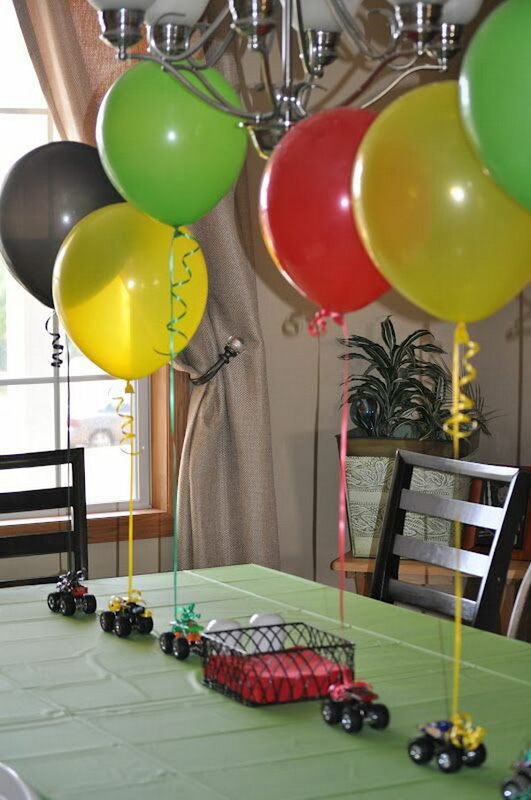 Wish you use these fun and creative ideas to make the important occasion a complete success for your little boy.